a CAREER as a VET? Why use an Australian Cattle Vet to examine bulls? 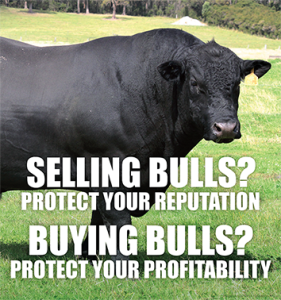 BULLCHECK™: Professional Reproductive Examination for bulls provides breeders, vendors and buyers with assurance that bulls have a high probability of being fertile at the point of sale. 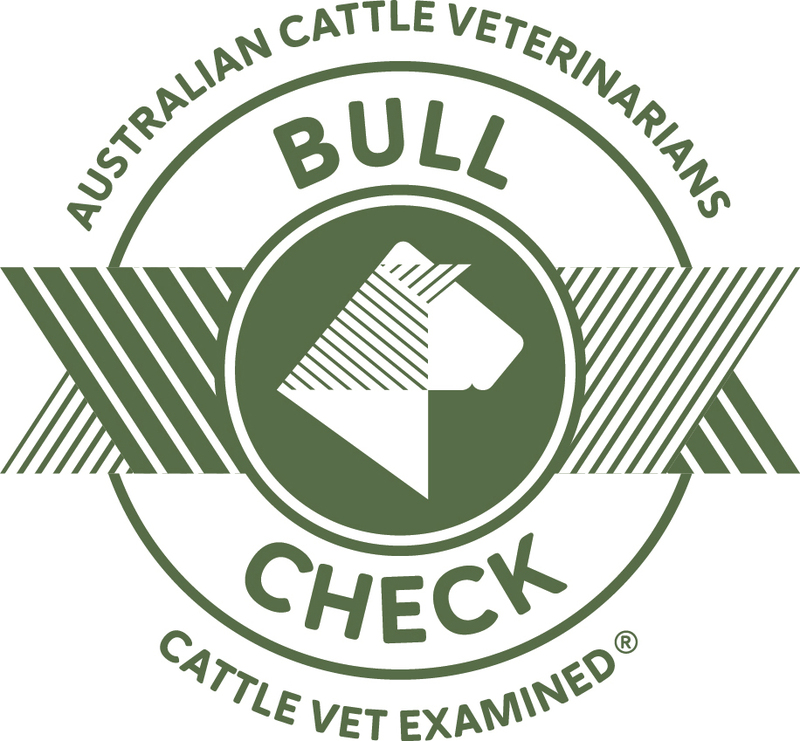 Performed by accredited cattle vets, who have demonstrated their ability to their peers and passed a high level assessment, a BULLCHECK™ is a relatively quick and econ omical examination that identifies risk factors for a bull’s potential to be fertile in the future. 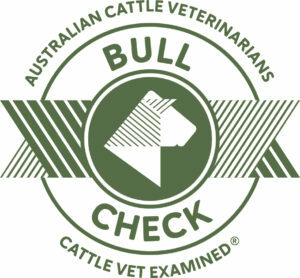 Individual opinions may vary, but accredited vets use a transparent, consistent and agreed set of standards developed by Australian Cattle Vets (ACV), and the exam is carried out in a consistent and highly professional manner in accordance with these standards. Added to these can be other information on vaccination history, and when needed, diagnostic tests for diseases or genetic abnormalities. Predicting the future is always difficult, but the BULLCHECK™ is the most scientific way to predict a level of ‘fertility’ and is based on many years of research and experience. Rather than simply assess the likelihood of good fertility at the time of examination, it is far more prudent to describe the level of ‘risk’ associated with using a particular bull for a particular purpose into the future. For this reason it is critical to have an accredited cattle vet perform a BULLCHECK™ Professional Reproductive Examination. These standards for evaluating and reporting bull breeding soundness have been developed using feedback on the needs from veterinarians, bull breeders, vendors and buyers. BULLCHECK™ is an affordable examination that provides an accurate reporting system with an easy to read format that is the same across the nation. In consultation with a cattle veterinarian, producers can consider all aspects of bull fertility when requesting a BULLCHECK™ and may choose whichever procedures will best minimise the risk of bull failure, or which are necessary to meet specific transaction requirements. 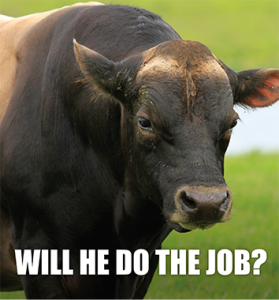 Don’t leave anything to chance, safeguard your livelihood and demand a BULLCHECK™. It’s specifically prescribed assessments rate the five fertility components for a sound and reliable breeding outcome. There is only one way to have certified assurance for peace of mind and only one check looks at a bull’s overall fertility rating including its health, history and overall mating ability in a scientifically based consistent manner and that is the BULLCHECK™ from an accredited vet.